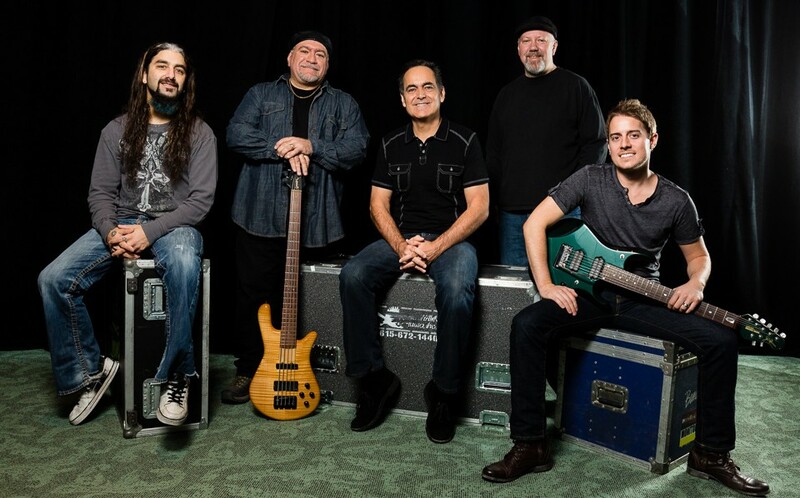 Neal Morse and his band released a new album this month. 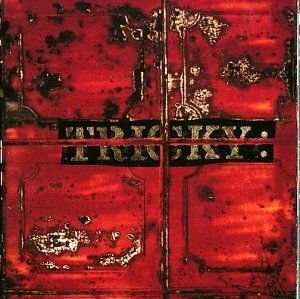 After leaving Massive Attack, trip hop artist extraordinaire Tricky releases his debut album Maxinquaye to critical acclaim. The album brilliantly marries elements of hip hop, electronica, soul, and rock under a banner of darkness that will become the artist’s distinguishing trademark for many years to come. 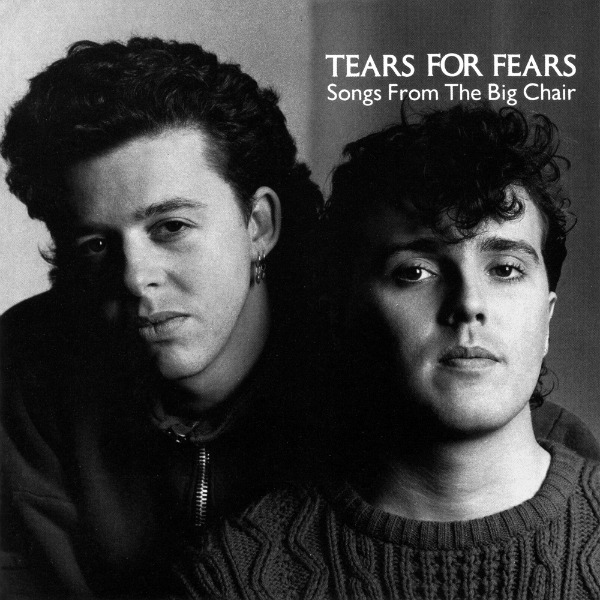 British new wave duo Tears for Fears release their massively successful second record, Songs from the Big Chair. With a well-honed sound, intelligently written lyrics, and utterly vital songs like “Everybody Wants To Rule the World” and “Shout,” the album perfectly sums up the era in which it is released and will go on to represent it decades later. 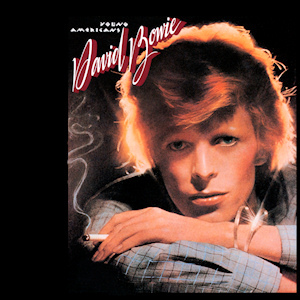 David Bowie releases Young Americans, an album on which he explores what he called ‘plastic soul’ (also known as blue-eyed), where a white man such as himself writes and records a style of music that had been made mostly by black artists. He would continue this concept the following year with his highly successful album Station To Station. 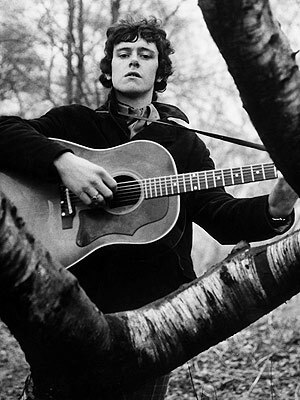 Folk musician and exceptional poet Donovan Leitch, performing simply as Donovan, is introduced to a grand audience on the TV show Ready, Steady, Go!. A few months later he would release his debut album and go on to become a massively influential force in both folk rock and psychedelic rock alike. Well, that’s a wrap on another edition of Back in 5. I must say, it’s fantastic to shed light on such genre-defining moments as these — February truly was a monumental month in decades past. I’ll leave you with a very young Donovan belting out his classic “Catch the Wind” before a very lucky audience in 1965.